Check out the new resource on iDigHardware and you might win a $50 Amazon gift card for helping to validate the current codes in your area! 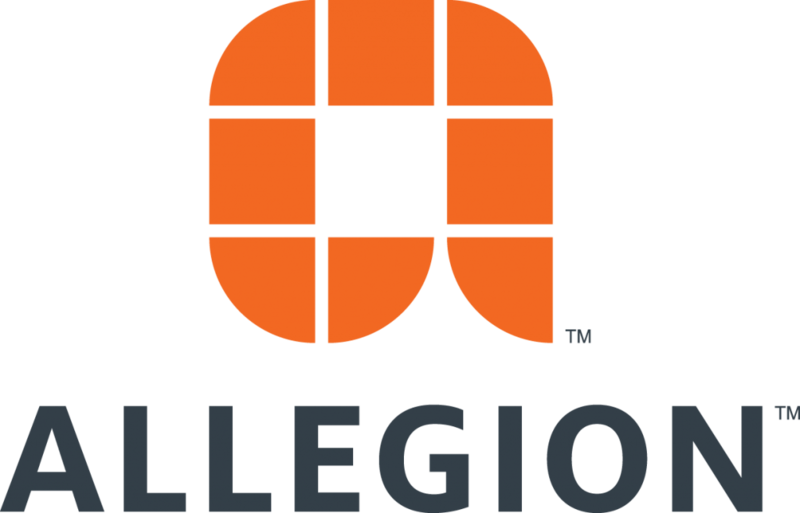 Today’s post was delayed because of a computer glitch, but I want to make sure the notification reaches my subscribers asap in case any of you want to participate in this upcoming webinar offered by Allegion – AIA continuing education credit is available. Sorry for the late-night notification! To celebrate some exciting milestones and the 7-year anniversary of iDigHardware, we’re giving away a $100 Amazon gift card to one lucky winner every day for 7 days! To be honest, I’m not a huge fan of change; I like predictability. I know that might surprise some of you, but I’m more apt to live by the old adage, “If it ain’t broke, don’t fix it.” In case some of you are change-averse like me, I want to tell you about a change that is happening today. Unfortunately, the media is not saying much about the closed bedroom doors in Sunday’s episode of This Is Us (so I will). These two videos regarding closed doors and double-cylinder deadbolts will save lives – IF you help spread the word. 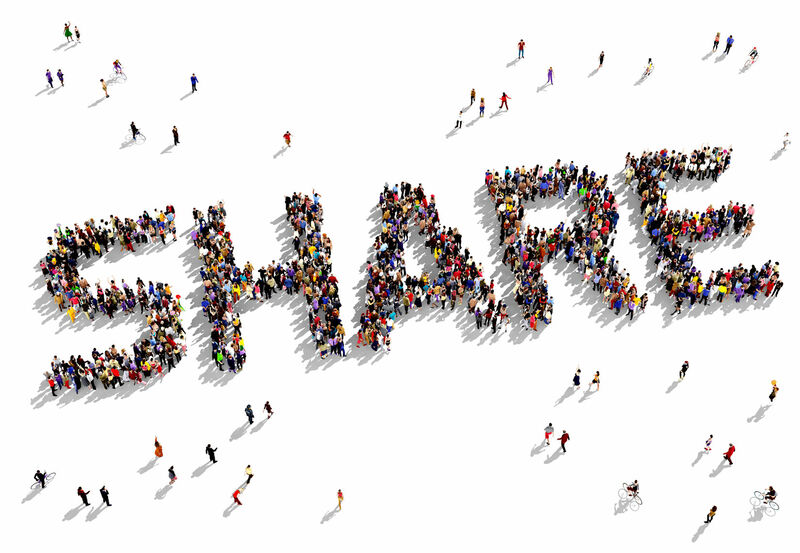 Who will you share this post with? When we think about code-compliance, it’s not just about lines on a page in a book. It’s about reducing the risk of tragedies like this one. It may be a few days until I publish a new post…I appreciate your patience.